yes i did . . . just got home with my NEW SHO . . .COLOR . . BLUE OF COURSE !!! 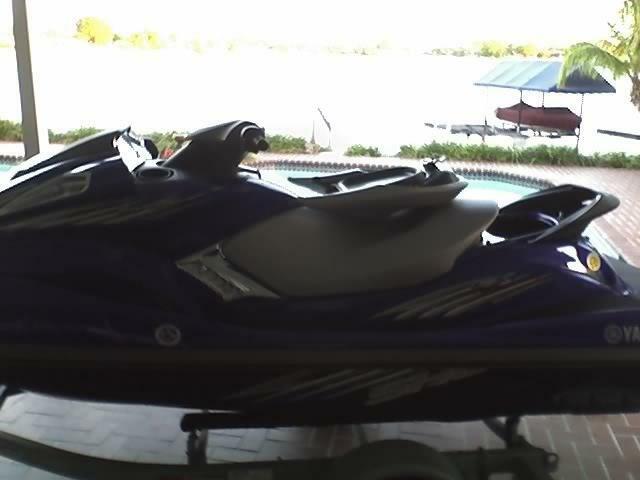 . . .GOING TO THE BACK OF MY HOUSE NOW TO RIDE !!!!! SOFLARIDERS . . . IM BACK IN BUSINESS!!!! LETS DO THIS !!!!! Just seen my first sho yesterday getting taken out of its crate it was the blue one and it looked real good but quite large compared to my gpr! I believe it is one of the very first sho's in ireland. hahaha 1.2 hours later . . and i all i can say is my 07 fx h.o cruiser was a GRANDPA MOBILE !!!!! Awesome! Did you get any GPS numbers on it yet? Got her out of the garage this weekend!! well, got her running. but one small issue.